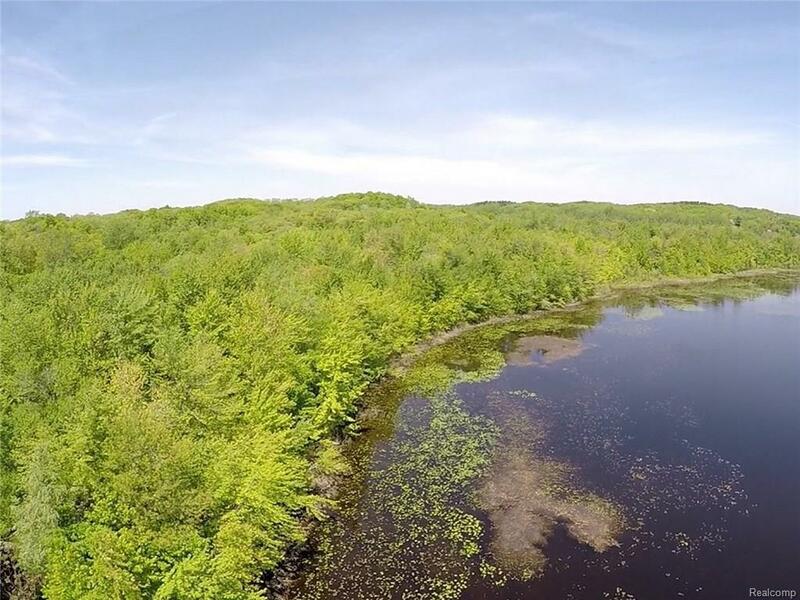 This property is being sold as part of a package, including tax ID FR0106200000, under MLS# 218048227, for a combined total acreage of 68, which includes South Twin Lake and an unique business opportunity, featuring a rental campground/banquet facility located right in the heart of the Irish Hills. 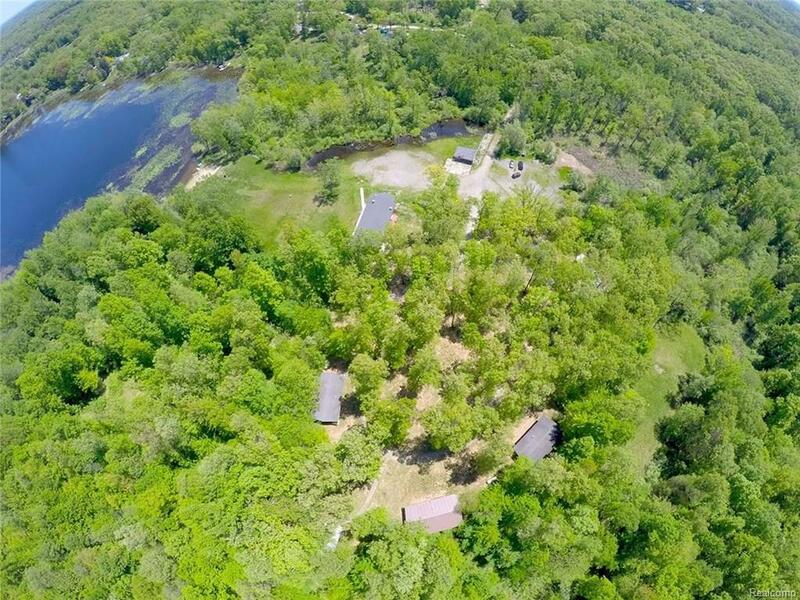 Buildings include 10 one and two bedroom cabins, a 4,500 square foot 2-story banquet/meeting hall with commercial kitchen and restrooms, separate shower building and a large storage garage. Possible uses include camping rentals, weddings/showers, business meetings, family reunions, weekend parties, wellness retreats or lodging for racing enthusiasts, as Michigan International Speedway is just 10 minutes away! 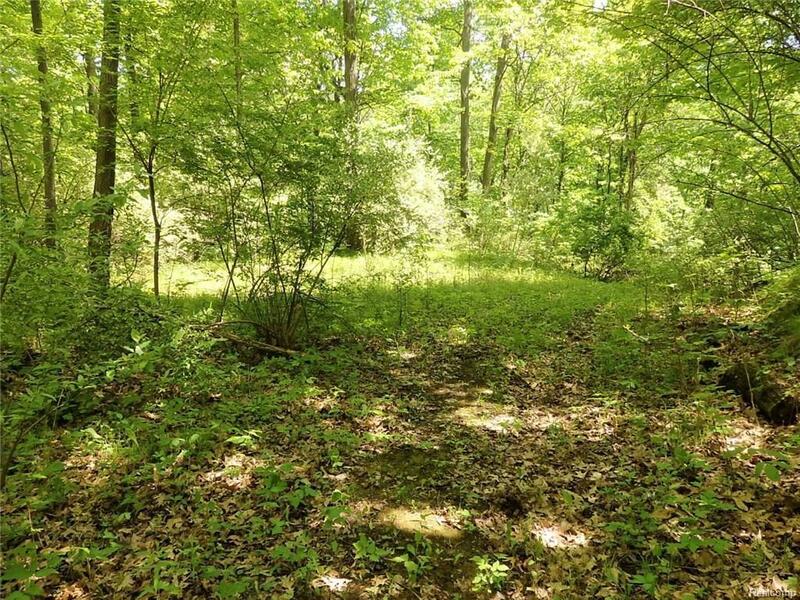 This 41 wooded acre parcel with approx. 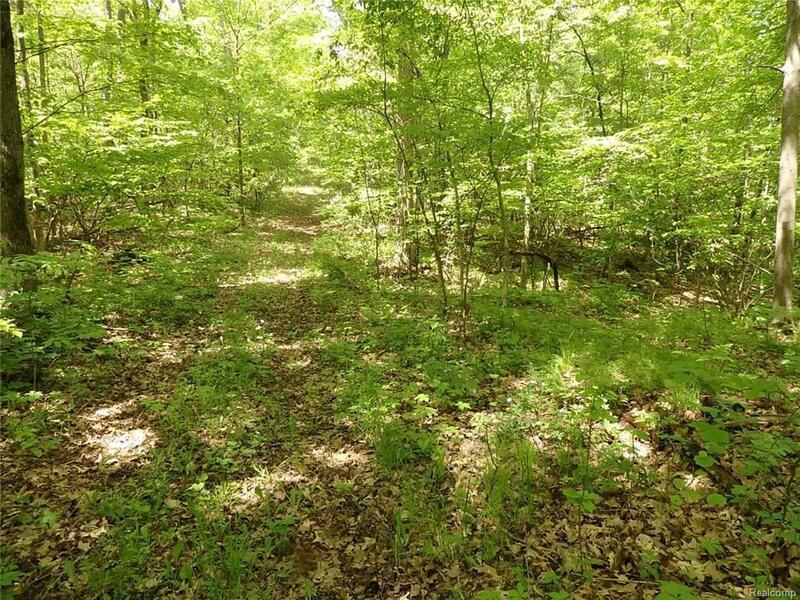 700' of lake frontage is perfect for hiking/biking trails or possible future development. Peaceful, private location, adjacent to the campground property, tucked away off the road for maximum enjoyment of Mother Nature! Financing options.